We have a pretty short and mild snowy season here in Summerland, BC and sometimes I miss the beauty of the snow, but not the bitter cold! If you are inundated with the white fluffy stuff in your neck of the woods, why not put it to good use? 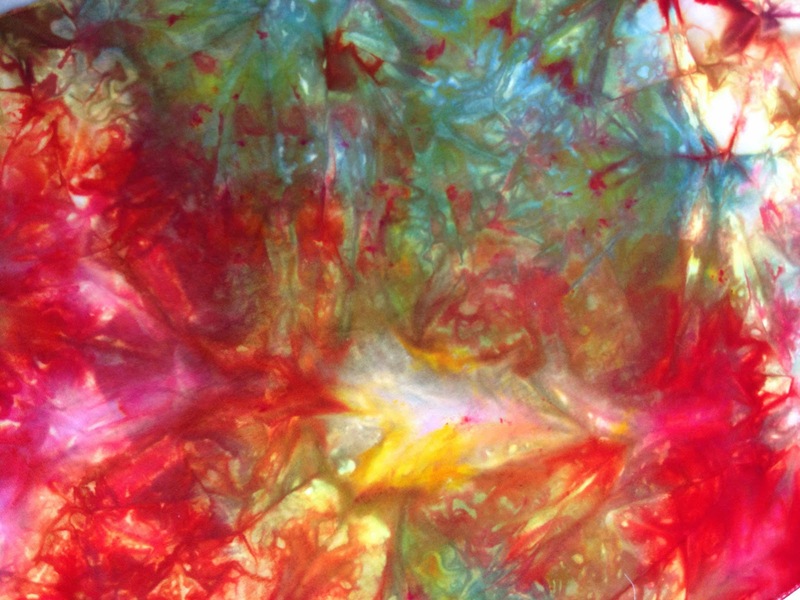 Be prepared to learn what snow dyeing is all about, the supplies you'll need, some great tips, techniques and more. 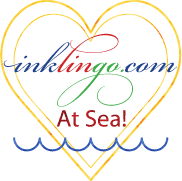 And will you be at Quilt Canada in Lethbridge? I'm so excited to announce that I'll be having my very first vendor's booth. I'll be launching all kinds of exciting new products. I can't wait! If you'll be there please come by and say hello. And . . .We have a winner for this week's Quilter's Corner brought to you by Northcott Silk Inc. Pat Nicklow submitted a story about sharing quilting with a younger generation. Congratulations Pat! You win a gorgeous fat quarter bundle by Northcott Silk Inc. Do you think quilting should be shared with the next generation? 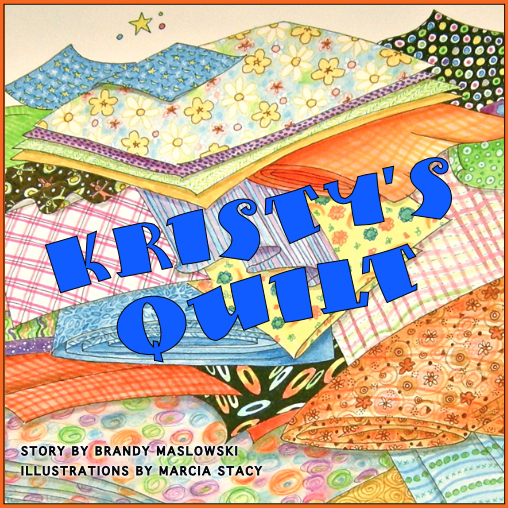 If you have a little one in your life who would love to snuggle up with a good book then purchase a copy of Kristy's Quilt today. Until next time . . . dream big and work hard in the studio . . .